Our alumni are as vibrant as Aiglon. The Alumni Association and the Advancement Office work together to advance the school, connect alumni and perpetuate lifelong friendships. We always look forward to when alumni want to come back and visit our campus. A member of the Advancement Office would be happy to show you around, look at what's changed with you --and what has stayed the same! To help us stay organised, we ask that you please plan a visit before arrival. This way we can ensure someone is available to meet you at Reception to make the most of your time with us. Schedule an Alumni Visit. The Advancement Office team at Aiglon strengthens the relationships, reputation and resources the school needs to thrive. The team handles alumni and parent relations, marketing and public relations, communications, and development. The following resources below are also available to help connect Aiglon alumni. Sandro Corsini (Delaware, 1975) is the alumni president. 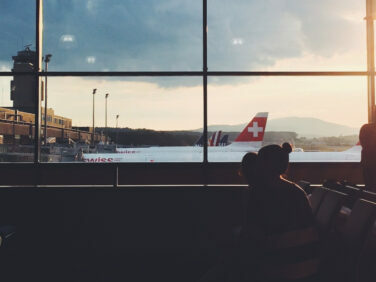 Serving as an advocate for Aiglon alumni, he promotes your interests globally, connecting and strengthening the bonds between alumni of different generations and countries. 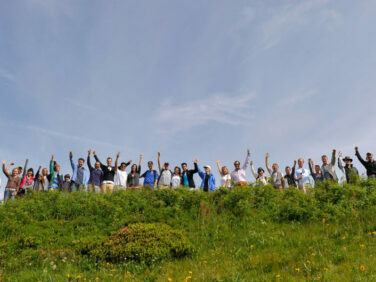 Sandro works closely with the school and regional representatives in the USA, Canada, Europe and UK through the Friends of Aiglon College (FOAC) groups. Aiglon Life is a password-protected online community for alumni to connect and network. You can read and submit class notes, sign up for events, message alumni and post professional opportunities. Alumni can register and update their contact details, and search for friends. You can search for other Aiglonians by different criteria including class year, city, country, and occupation. Appearing twice a year in winter and spring, this award-winning publication is not a typical school magazine. With increased use of social media, alumni are connecting in real time to share memories and stories. 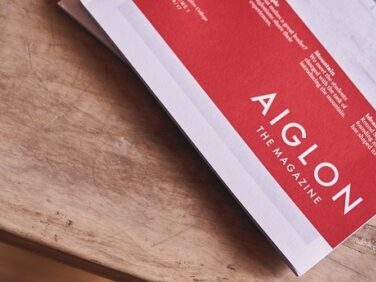 Aiglon Magazine is designed to bring the spirit of studying and living on the mountain to print. Contact us to receive your copy. Our students go on to achieve amazing things. To learn more about how Aiglon's prepares its students for university, please visit our College & Careers Office. Receive a taste of Aiglon experience : read Aiglon Magazine and find out about the school, educational program, alumni, news and activities.